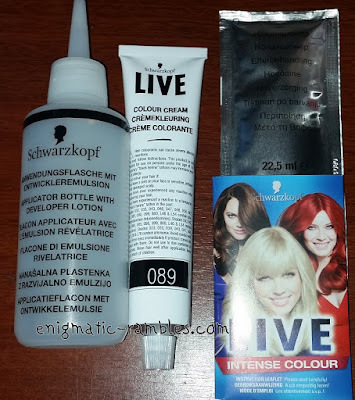 Having dyed my hair black last time and wanting to try something almost black but not black I picked up this dye to try. This was the second time dyeing my black with this bitter sweet choc shade as I wanted to see how it faded etc. 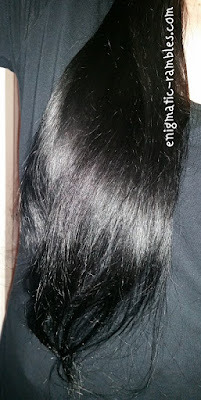 My hair is around 34" from hairline to ends and I have been trialling a different way of dyeing my hair which seemed to have meant I only used one box rather than the two I usually use. I did dye my neck, forehead and ears as usual but the dye came off really easily. With the black dye this always stays on my skin for a few days no matter how much scrubbing I did. So this for me is a good thing. Freshly dyed my hair looks black, but after around three washes this faded out to a warm dark brown colour. I also found that this colour washed out over a period of three months which made my roots growing in look more natural as there wasn't such a harsh line which I get with black dye. My natural colour is a light brown and when that grows out compared to the black it makes me look like I am going bald which isn't a look I wanted to go for. 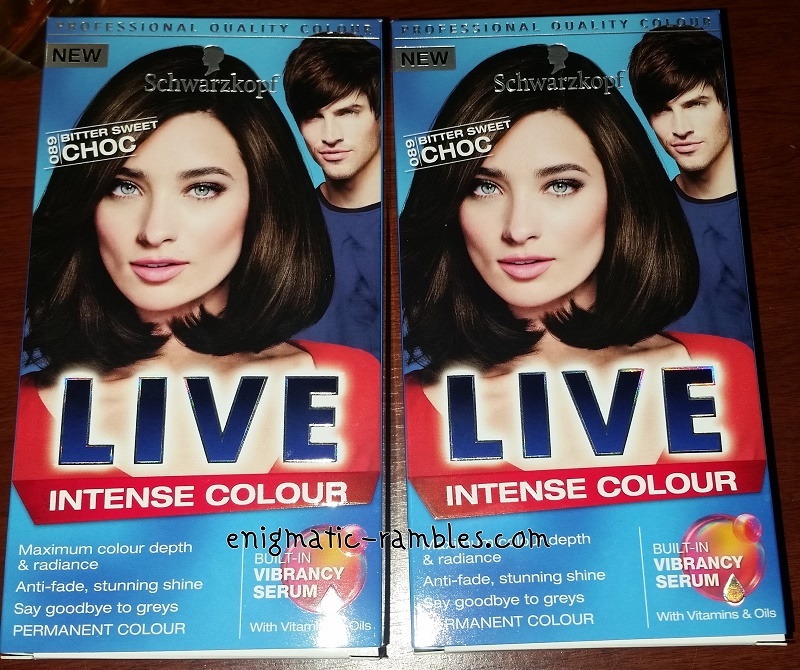 Overall as much as I love my black hair this dye is probably a better choice for me. Because it doesn't stain my skin for as long as the black dye and the colour fades out to blend the root growth in a more natural state. I do however still want black hair!